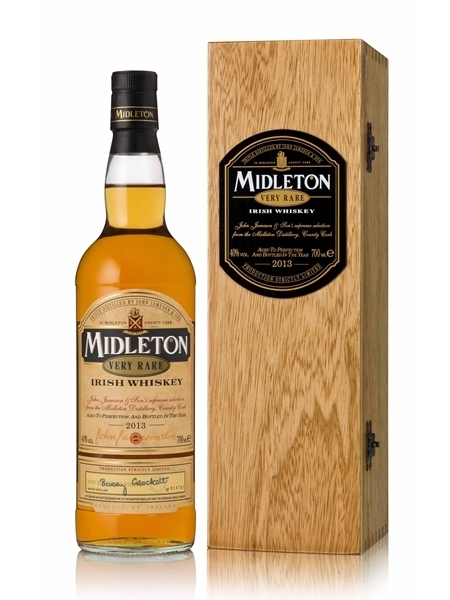 Midleton Very Rare (€150) was launched in 1984 and has been released annually since. It's a pot-still heavy blend of hand selected casks by the master distiller. While there is no age statement, the constitute parts of Midleton Very Rare are at least 12 years old. The vatted whiskey is finished in virgin oak giving it its trademark vanilla sweetness. This is an incredibly smooth, light flavoured blend from Midleton.